Dr. Rainey was born in Missouri and graduated from the University of Minnesota in 1971 with a Bachelor of Science degree in Agriculture. He received his Doctor of Veterinary Medicine degree in 1973. After school, he worked in several veterinary practices and also worked at the Dickerson Park Zoo in Springfield, Missouri, where he helped to found the elephant breeding program, one of only two in the country. Dr. Rainey and his family moved to LaGrange, Kentucky, in 1985 to build a practice and have enjoyed being a part of the community since then. Growing up with many animals, he was inspired by the veterinarian in his small town that took care of his pets. His love of all animals, from goats to horses, and from cats to elephants, led him to pursue a career as a veterinarian. Acupuncture was performed on a family member with a chronic back condition. The results were amazing. 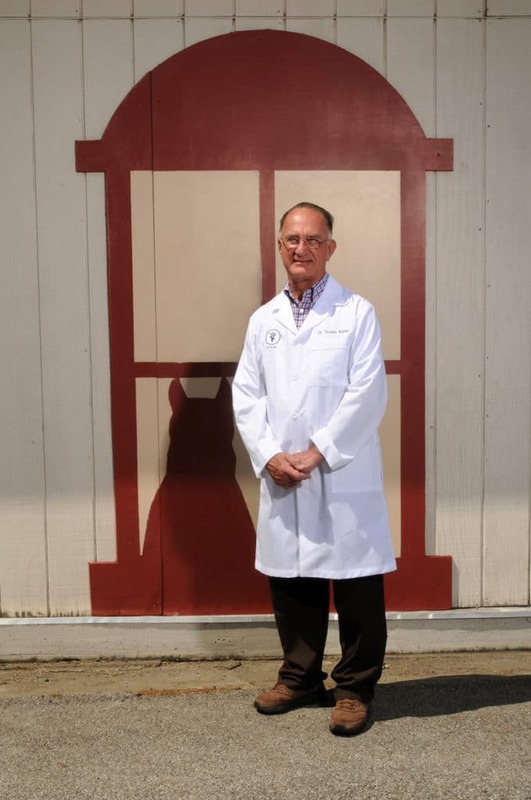 This spurred his interest in pursuing advanced education in Traditional Chinese Veterinary Medicine at the Chi Institute in Florida, and Traditional Chinese Veterinary Medicine has become and integral part of Countryside Animal Hospital. Clarissa was with the practice 3 years ago, and returned in January of 2015. 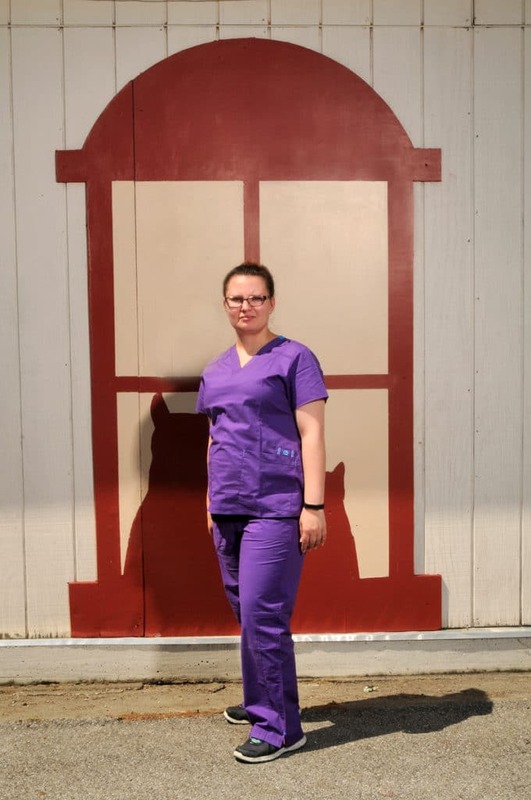 She did CNA work for 1 year, realizing that her heart was with animals. She is married with a 14 year old son and 4 dogs. Clarissa’s biggest interest within the practice is Acupuncture and Laser Treatment. She loves taking care of your fur babies and giving them special lovins when they come into our hospital. We can always count on her for a laugh and extra love! Moriah was born and raised in Oklahoma, moving to LaGrange when she married her love of 5 years. They have 2 fur babies, Ranger and Quinn. Ranger is a Toy Aussie and their little sidekick whom they’d be lost without. Quinn is the newest member of the family, living the hedgehog life! Moriah is a great asset and focuses on the client’s needs! 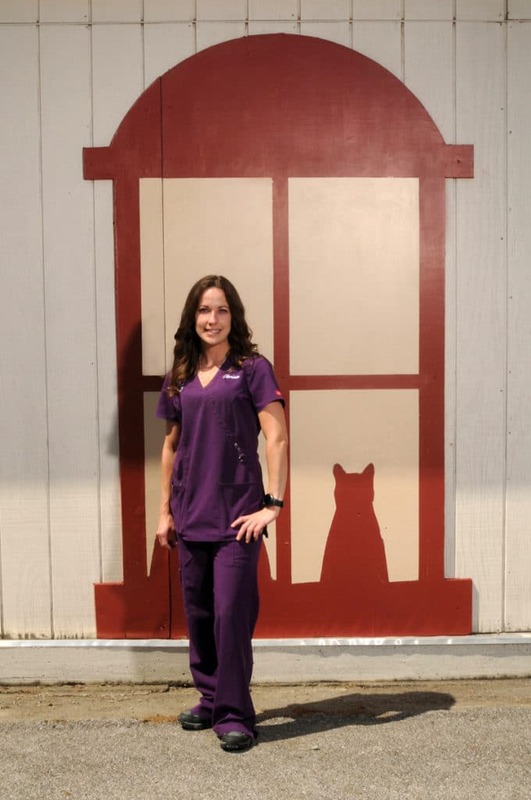 Bethany grew up in western KY. She graduated from Murray State University Bachelors degree in veterinary technology. She moved to the area eager to jump start a career in her field. She is very excited to be a member of the team and to learn as much as she can. She has a bearded dragon named Dany and a cat named Arya.